The new Hi-Speed TRT 11 ball bearing off Tempish is ideal for speed skates and inline marathon. The TRT production class is equivalent to the other production classes ABEC, ILQ and SG. 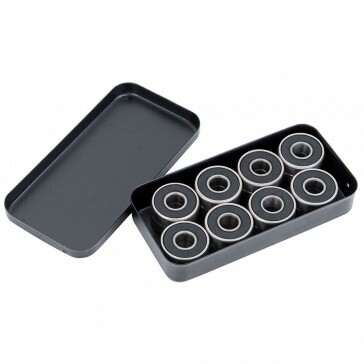 Very high quality steel ball bearings that can be disassembled for cleaning completely. 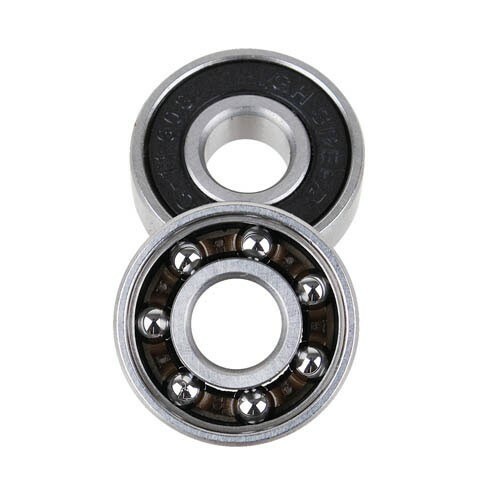 The liner ball bearings have a very low frictional resistance and long life.